What's adds up to our intense overload joy right now is when her sister June Yoo Gyong posted this photo on her Instagram account chicandchick_space. They were probably at the backstage and she managed to take a photo with our amazing namja. 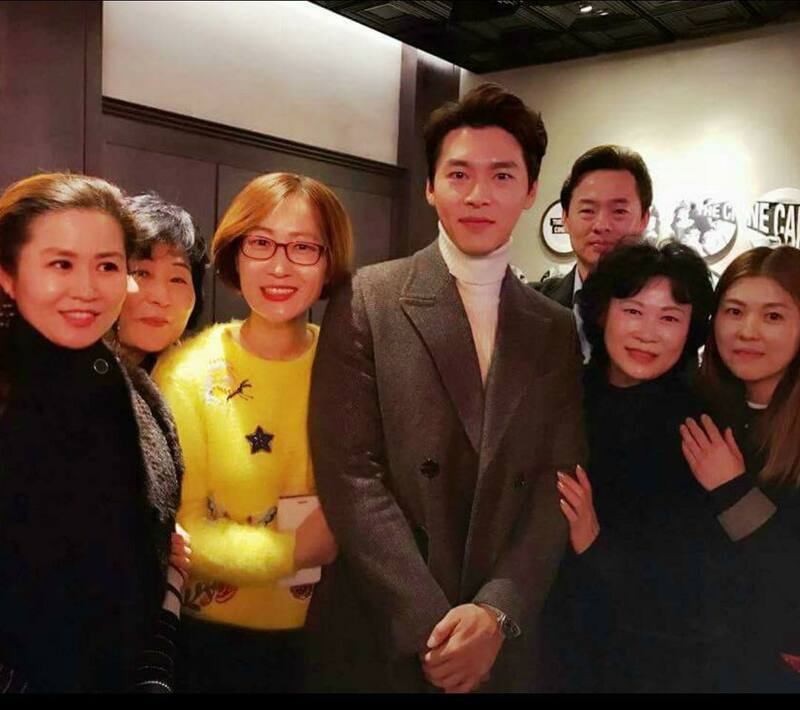 On the next day [December 9, 2016], the Instagram account of jiwona1023 posted a photo of Hyun Bin together with Ha Ji Won's mother and some of her friends or family or staffs. Right now we're still waiting and hoping that there will be a photo of them together at this event, but I guess that was closely impossible to have since you and me believed that they were playing it safe not to reveal their relationship in public [if there is]. It's autumn already and I'm a bit late to post this one. Sung Si Kyung - You Are My Spring (one of Secret Garden OST). then I also remembered that this is the background song in Secret Garden episode 14 VIP Party kiss, and then I'm not sure but I believe it is also the background song in episode 20 Honeymoon kiss. So I watched those episodes again to confirm, and boom... they are! I also remembered that Ha Ji Won said in Fan Meeting (not sure where, not even sure if it is really in Fan meeting) that even she have watched Secret Garden many times, she don't get tired of watching it, that this drama is a masterpiece. Maybe she remembered that the background song on their intense kissing scenes is "You are my spring"..
Ha Ji Won is your Current Boyfriend Close to your Dream Guy? Ha Ji Won guesting at Star Date last August 2012. I don't know if the Host of the show is trying to deceived Ha Jiwon by asking "Is your current boyfriend close to your dream guy?". 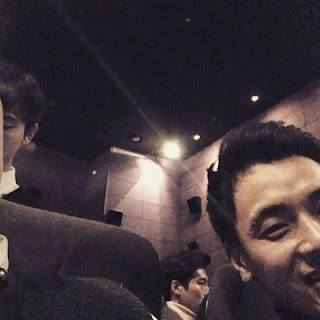 Did he got a rumored that Ha Jiwon had a boyfriend and he's trying to confirm it? Or he just wondering if Ha JiWon had a boyfriend and tried a trick question to extract a clue from it? I like this clip because you can see Gil RaIm really fall on it. The way Ha Ji Won touches Hyun Bin to comfort him after she slaps him on this episode's scene. 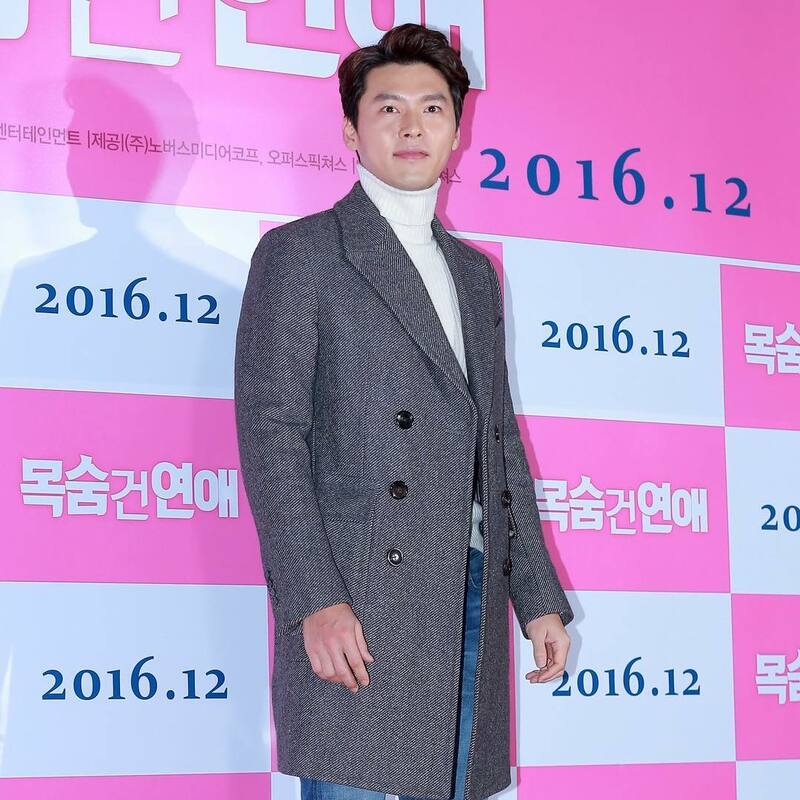 Hyun Bin then act like a crying child maybe he wanted another hug from Ha Ji Won. The cameraman caught the two holding hands. Based on my observation, Ha JiWon is wondering why Hyun Bin is holding her hand. Hyun bin grab Ha JiWon's hand again, and this time HJW slams his hand so it would break from holding. I'm a bit late to post this one. 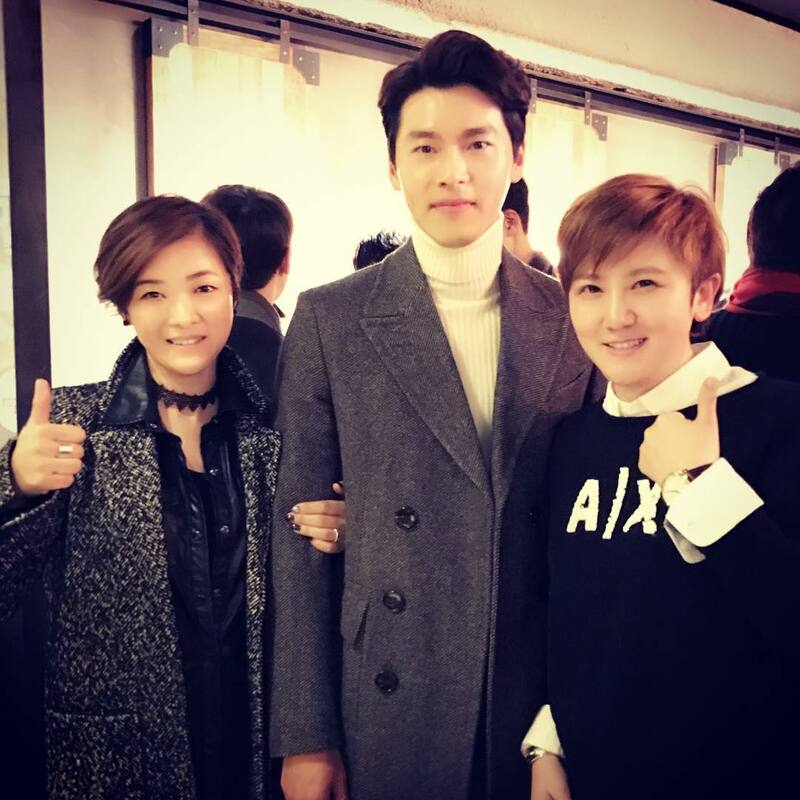 Hyun Bin is wearing this long-sleeve when he visited Gwangju Biennale, a day before his birthday. 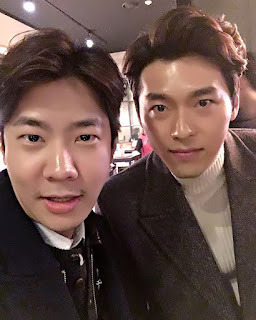 Since this article is already posted this day, let me greet you a Happy 34th Birthday Hyun Bin! Why did you take a photo with a toddler? Are you aiming to have one? 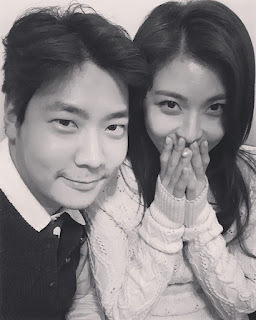 With Ha Ji Won of course! 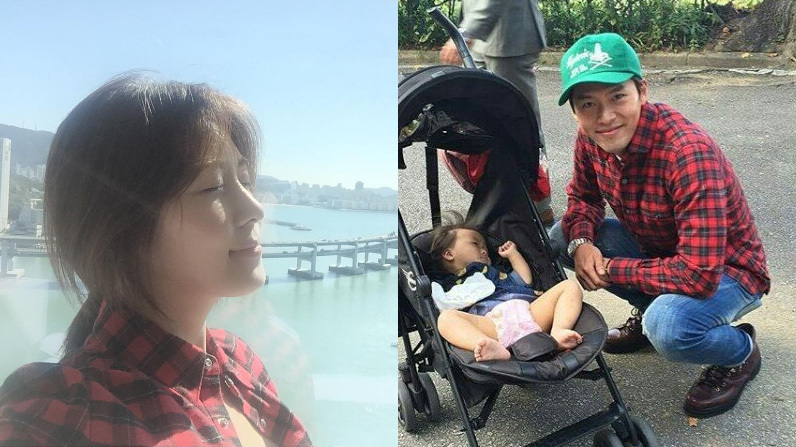 The photo of Ha JiWon on the left was posted at her IG on October 02, 2015. 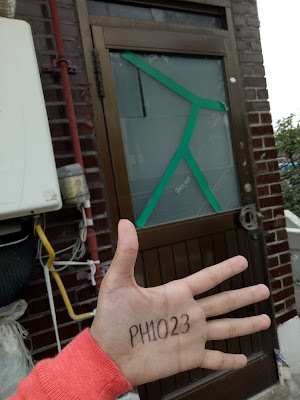 Three days before I go to South Korea, I asked help from fellow fans on Facebook group Hyun Bin & Ha Ji Won Fans Love Forever to give me the exact address of Gil RaIm house in Secret Garden. Days passed by, I'm already in Incheon but still got no response from any of them and I started to lose hope. It was my day 3 in South Korea and it happened to be the first day of the business conference that I attend to, I met a Korean lady that was assigned to us as an interpreter for this conference. Actually, I have two colleagues who come with me on this trip, and when they left the table leaving only me and the Interpreter, [around 3pm] I courageously asked the Korean if she knew the address of Gil RaIm from Secret Garden. Good thing she is familiar with the drama and she even told me that it was once popular in Korea. She took her phone and begun to search the location. She asked me if I know how to ride the Subway and I said yes. We add each other on a messenger WeChat. She said that the internet connection is slow. My colleagues had returned but the Korean Interpreter haven't gave me the information I need. A moment of silence for both of us because I don't want those two colleagues of mine to know what we've been talk about. Time is up, 6pm end of session. It is too much if I ask her to give me the information RIGHT NOW, instead I ask her if she's still be our interpreter for the Day 2 of the event and she said yes. I thought I'm gonna lose the chance but there is still hope for tomorrow's meet-up. 7pm while on the diner with the other members of the conference, I received a message on WeChat. It's just an hour before we separate ways, the Korean Interpreter gave me the instruction on how to get there. On how to come to Gil RaIm house. God is so great isn't he? He always gave you an angel to lead the way. The next day, I supposed to be on the Day 2 of the conference but chosen not to so I can go to Gil RaIm house. Before I leave the hotel, I asked my colleague to give the dried mangoes to the Korean Interpreter. I bought 3 dried mangoes on my country and planned to give them to any Korean that I'm gonna like or will give me a warm feeling. The first one was given to the very first taxi driver that we rode on and the second was given to Korean Interpreter. 11am, the Korean Interpreter send me a thank you message for the gift. 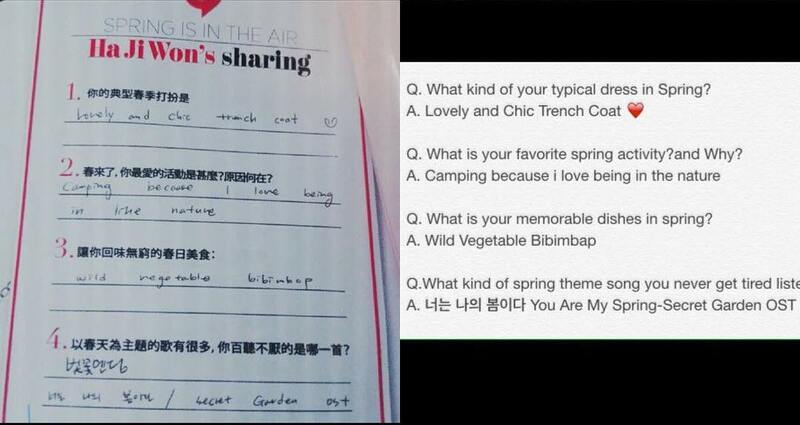 She even said that dried mangoes was one of her favorite. If I know, I should've given the third dried mango I have. This is the compilation of Secret Garden behind the scene (BTS). The best one I've seen so far. Can't help but to play this video over and over again. Please don't go crazy in love while watching. Thanks to withhyunbin.com for this wonderful creation.